Everyone in non-league football has probably heard of the Clapton Ultras by now. 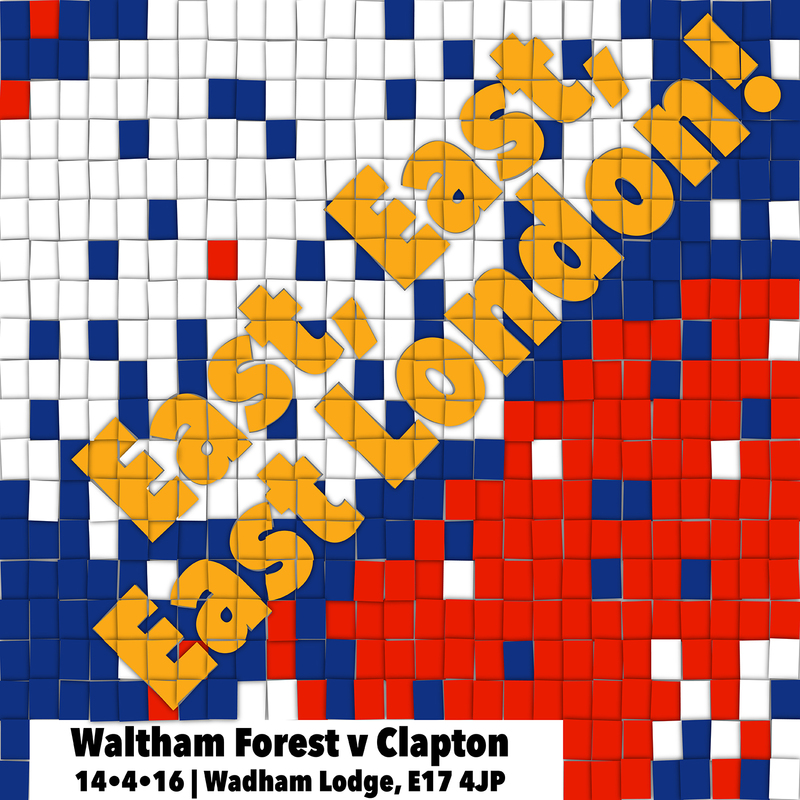 And for their visit to Wadham Lodge this Saturday, I went for this tifo-inspired match poster. I’m really quite happy with how it turned out for just a few hours work.